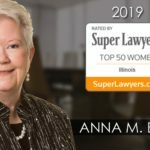 The co-founder of the Chicago area Law Offices of Bush & Heise, Ms. Bush is known for her fair and creative, straight-forward solutions to all family law problems, specializing in alternative dispute resolution without unnecessary court involvement. 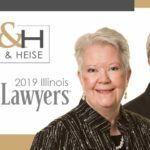 Bush & Heise is a full-service family law, estate planning and elder law firm located in Barrington, IL., serving clients from Cook, Lake, DuPage and McHenry counties in Illinois for over 40 years. The firm dedicates its practice exclusively to matters of family law, estate planning, elder law and probate. A no obligation case evaluation is available to all new clients. 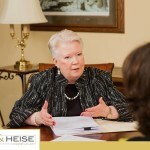 Bush & Heise can be reached directly by calling (847) 382-4560, or visiting BHLawOffice.com, where more information on their services and attorneys is available.